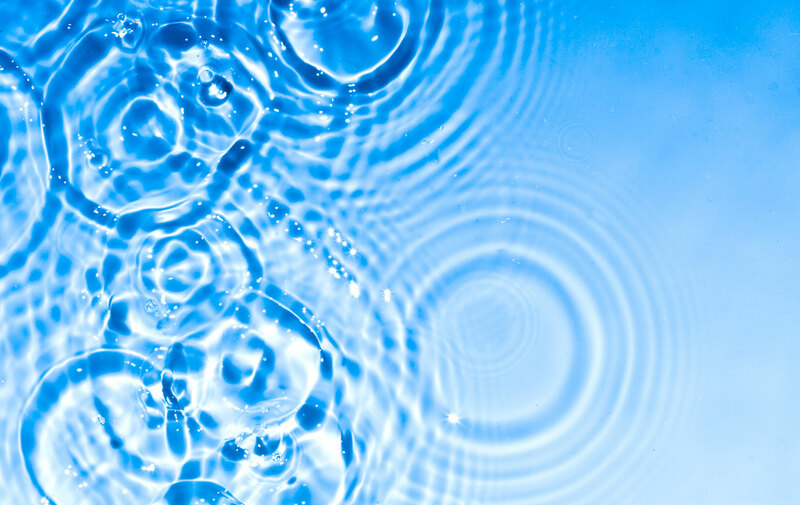 At optimal health, our bodies contain over 70 percent water. Our trillions of cells float around in a slightly saline solution encased by our skin. Our most important organ, the brain, which manages all of our systems and communicates continually with these trillions of cells, should optimally be at over 80 percent hydration. 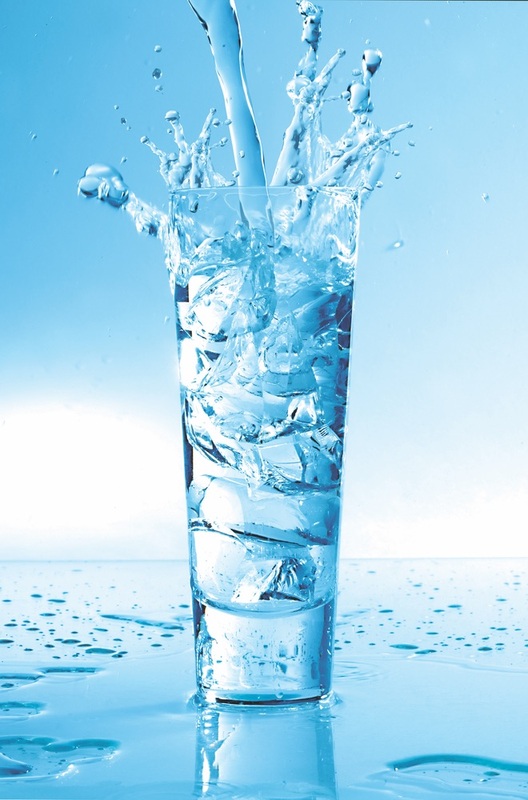 Unfortunately, studies indicate that Americans average about 50 percent hydration, woefully short of ideal! So if you are sick and tired of feeling sick and tired, a good first step to remedying the situation is to ensure that your hydration is sufficient. For many of you, that will mean a significant increase in the amount of fluids you drink. But it’s a little more complicated than just drinking more fluids. Just because it’s wet does not mean that it hydrates. Indeed, some fluids are significant de-hydrators. Technically, these fluids are called diuretics. It is important to distinguish between those fluids that hydrate and those that do the opposite. The lists may surprise you. Let’s start with the good stuff. The best hydrator is, of course, pure water. Purest of all is distilled water, which, interestingly, is the cheapest of the bottled waters (about $1 per gallon in most grocery stores). The next cheapest and purest is filtered tap water. A reverse osmosis filter (purchased at $250 or so) equips your kitchen with an unlimited supply of pure water. Alternatively, countertop or tap filters (a filter that screws on to the spigot) are reasonably priced and work quite well (remember, filters must be changed regularly). Any of the sparkling waters are excellent, and soda water is okay in a pinch. The bottled waters are great, but I will shortly be suggesting drinking a sizeable quantity daily, and these brands are pricey. Many brands of spring water fill the water aisles of grocery stores and are good hydrators (and are slightly cheaper). Finally, tap water is an acceptable source although most municipalities add chemicals like chlorine, and it may contain trace runoff contaminants. With that said, tap water is still much better than going without. Additional sources of “good” hydration include herbal teas, decaffeinated coffee and tea, and green tea, all, of course, made with pure water. These all work fine and can add a little taste and variety to your hydration program. The bottom line—drink more good stuff! The formula for suggested daily quantity is straightforward. Take your body weight in pounds and divide by two. The resulting number is the minimum number of ounces of pure water you should be drinking per day. Therefore, a 200-pound man should set the target at 100 ounces per day. A gallon contains 128 ounces, so a reasonable goal might be to try to drink a gallon per day. A woman of 120 pounds would require 60 ounces or a half gallon. Exceeding target numbers is cause for celebration! For most readers, following this advice will mean a sizeable increase in H2O intake. Why all the emphasis on water? The answers are many and varied, but the primary one is that water is the best detoxifier we can put in our bodies. It literally flushes (through urination) the many toxins, wastes and impurities introduced by our modern lifestyle. Every time you urinate (and this much water will occasion more frequent lavatory visits), you should delight in knowing toxins and impurities have “left the building.” You are getting squeaky clean! All of your internal organs and systems will thank you by working better. Incidentally, one way to check to ensure sufficient water intake is to observe the color of your urine. If you are drinking adequate amounts of hydration, it will turn from dark yellow to nearly clear by the end of the day, a significant reassurance that you have “cleaned up your act” for the day. Mental acuity and recall: The brain is even more water-dependent than the rest of the body. The “communication with cells” mentioned earlier occurs when the brain sends out neurotransmitters (little electric messengers) to each cell. You may recall from science class that water is a good conductor of electricity. Therefore, dehydration of the brain results in impaired cognitive ability ranging from “senior moments” to more serious forms of dementia. Better sleep: A dehydrated body (and brain) is a restless, cranky system. If your body is “parched,” your ability to get to deeper and restorative levels of sleep (REM, stages 3 and 4) may be seriously impaired. Weight control and loss: The body retains fat in times of crisis. A lack of full hydration is perceived as a crisis and, as a result, the body will not shed unwanted fat. Indeed, at 50 percent hydration, the body is forced to retain “dirty dishwater” just to maintain some semblance of fluidity. After a few days of improved hydration, the body will “let go” of the dishwater, and you may see a three- to five-pound decline on the scale. This may just be a loss of water weight, but it means your body can now get at the extra fat, if any, and let your weight management program work properly. System optimization: Your digestion, elimination/regularity, breathing, energy, skin tone, eyesight, nails, hair, and so on will “perk up” when properly hydrated. Water is truly a miracle elixir! If our goal is to improve our body’s hydration, clearly we should cut back or eliminate those fluids that rob us of water—the diuretics. The major culprits in dehydration are sugar, salt, caffeine and alcohol. All colas, sodas, soft drinks and sports drinks contain huge quantities of sugar, and unfortunately, the “diet” versions with additives like saccharine or sucralose are worse, so it is a good idea to substitute water for at least some of these if you drink a lot of them daily. The real solution, of course, is to drink none of them since dehydration is but one of their many negative impacts (hint: I call them liquid diabetes). At a minimum, cut way back, please. Coffee or, more accurately, the caffeine in coffee, which is also found in colas, by the way, is a diuretic. Now, I recognize that America is “hooked” on coffee, and many people feel they can’t start the day without drinking some. To ease any anxiety you may be feeling at this point, let me assure you that a couple of cups in the morning is not a huge deal. When I say cups, I am referring to 6-ounce cups, not the 32-ounce mocha lattes or cappuccino concoctions some people drink! Pounding down coffee all day ages you very quickly by exciting the “flight or fight” response (guess why it wakes you up in the morning?). Eventually it will burn out your adrenal glands. In addition, it stresses other systems, raises blood pressure and crepes your skin, all in addition to dehydrating your body. Cut back, please! Fruit and vegetable juices (V8, etc.) should be used very sparingly. The processing of these good carbohydrates in their natural form to produce the juice renders them little more than flavored sugar water. One of the myths floating around is that it’s healthy to start the day with a big glass of sugar water called orange juice. I hope my message here is quite straightforward: Cut way back on the dehydrators and introduce more water (preferably much more) into your life. The best way to ensure that happens is to stock your house, car, golf bag, backpack, office, bedroom, bathroom, and, of course, your kitchen with readily available pure water. *all sodas, colas, sports drinks, energy drinks, etc. 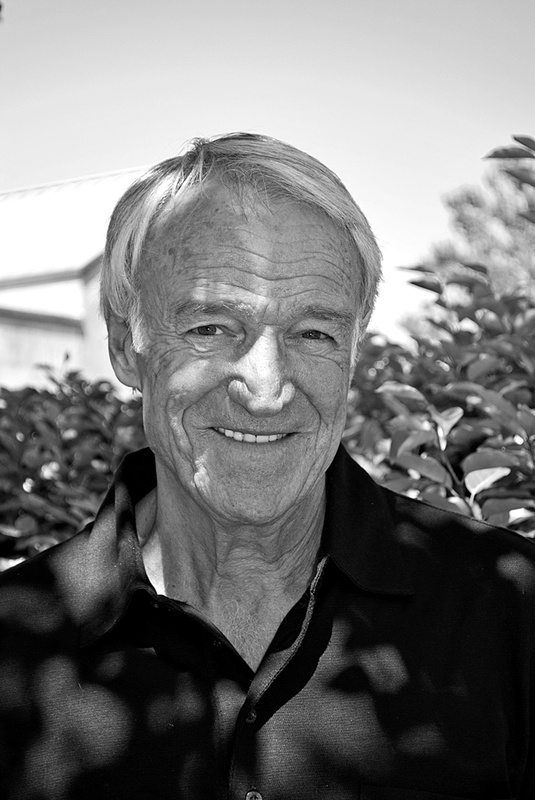 Clark Peters has spent much of his time since his retirement in 1997 researching health and longevity under the direction of Dr. William E. Varnadore, FAARFM*, founder of SIOH, an anti-aging clinic in Rosemary Beach. His purpose in writing these columns is to share his findings with readers in plain English and assist them in making accurate and informed lifestyle choices. The columns are based on the premise that we all want to live a long, vigorous life and are striving to make healthy choices. While Mr. Peters believes these recommendations will result in better health and longevity for almost everyone, the reader is advised to consult with his or her physician before making any major lifestyle changes. Prior to publication, all his columns are reviewed by Dr. Varnadore, SIOH Clinic, 82 S. Barrett Square, Suite 2F, Rosemary Beach, FL 32461. For more information on the clinic, contact (850) 231-3165 or visit www.LivingLonger.net.